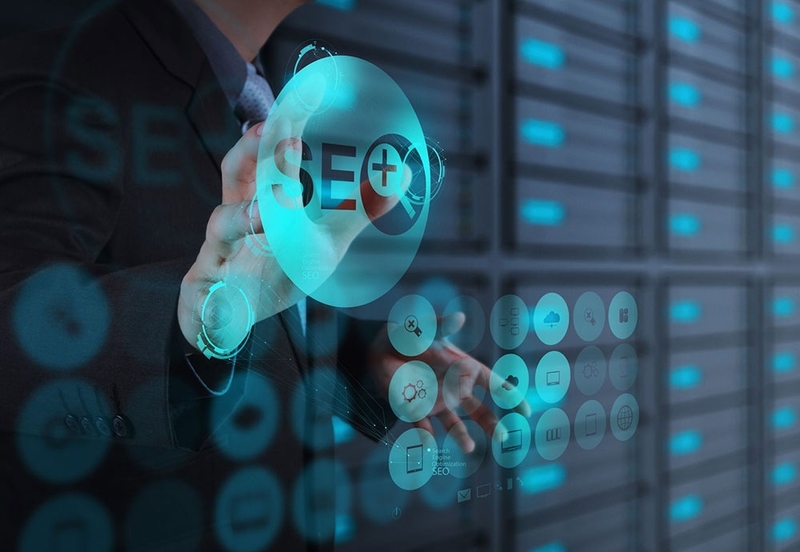 Trading links with another website, having someone voluntarily link to your website from theirs or paying someone to host a link or article to your website from their website are all methods of off- site SEO. Another method of off-site SEO is Social Media. Social Media sites also host off- site content that can link back to your site and raise your site's value in search engines like google.